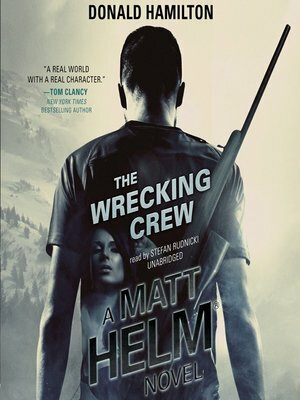 Matt Helm, code name Eric, has been recently reactivated as an operative for a secret American government organization after fifteen years as a sedentary photographer and family man in Santa Fe, New Mexico. In his first assignment after returning to the service, he is sent to Sweden to eliminate Caselius, a long-time enemy agent. In order to do so, he must leave a trail of bodies in his wake.